This week the biggest number of influenza cases is registered in Gostivar, n= 187 and also, the highest incidence is registered in Gostivar (I = 156.1/ 100.000). 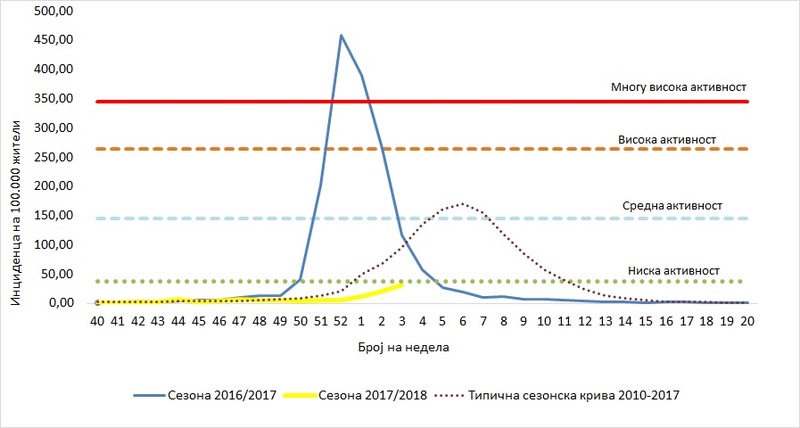 In 14 reporting units was registered a very low activity of the influenza virus, Debar and Gostivar medium activity, Prilep, strumica, Tetovo, Kicevo registered seasonal activity . 11 units didn’t registered any. In the 2017/2018 season, the total number of influenza like illness (ILI) cases is 2393 (I = 115.7 / 100.000). During this week the laboratory for virology of IPH has received 13 samples, materials for laboratory diagnostics. One sample is positive for the presence of influenza virus, subtyped as Influenza B (Yamagata). Since the beginning of the season 2017/2018, the laboratory received 111 materials, of which, 13 are positive (11.7%) for the presence of the influenza virus., six are Influenza A(H1N1)pdm , 5 subtyped as А(H1N1)pdm –and 1 Influenza A non-subtyped, and seven are Influenza B (Yamagata). According to records presented in Flu News Europe, the activity of influenza virus in Europe is low, The situation is common for this time of year. 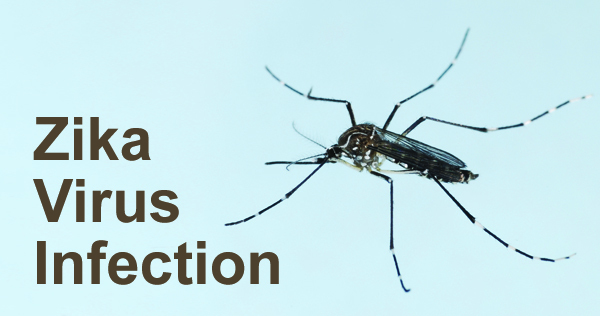 The influenza virus activity is increasing in the countries of the western, northern and southern part of the continent,. In terms of geographical distribution, 14 countries are sporadic, 4 local, 7 regional and 18 widespread. 46% samples were confirmed as positive. So far, influenza type A is predominant with 34.7%, and most of the viruses are subtyped as А (H1N1)pdm09 with 60.2% and influenza type B with 65.3% (96.7% – B/Yamagata).